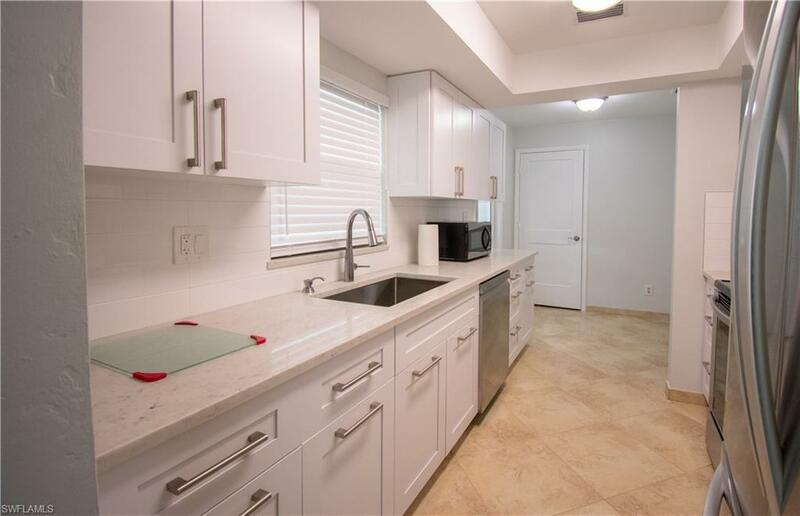 9675 7th St N, Naples, FL 34108 (MLS #219022720) :: Clausen Properties, Inc. 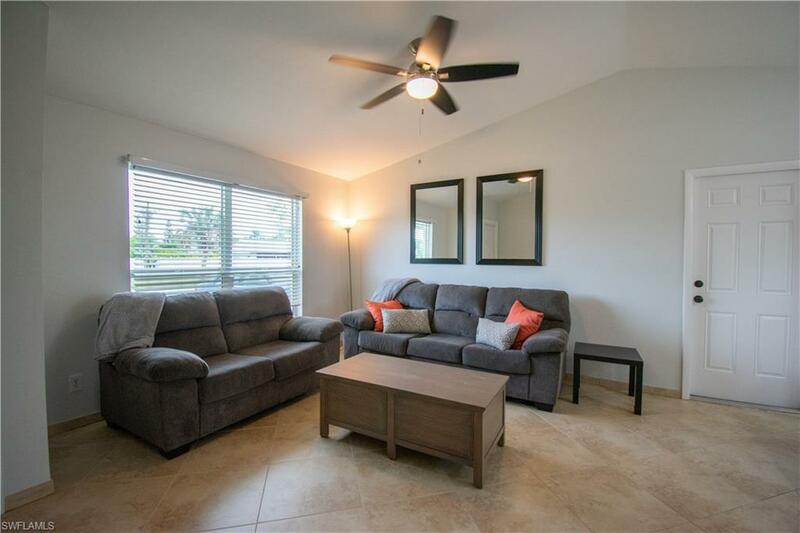 Updated 2 bedroom 2 bath just minutes to Vanderbilt Beach! 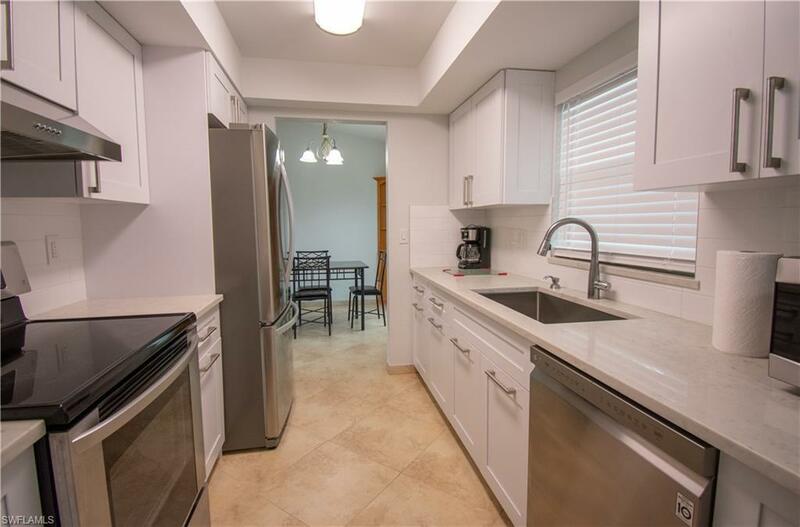 This is truly a slice of paradise in your own backyard.Fully updated kitchen with all new stainless steel appliances. Private laundry room located off of kitchen. 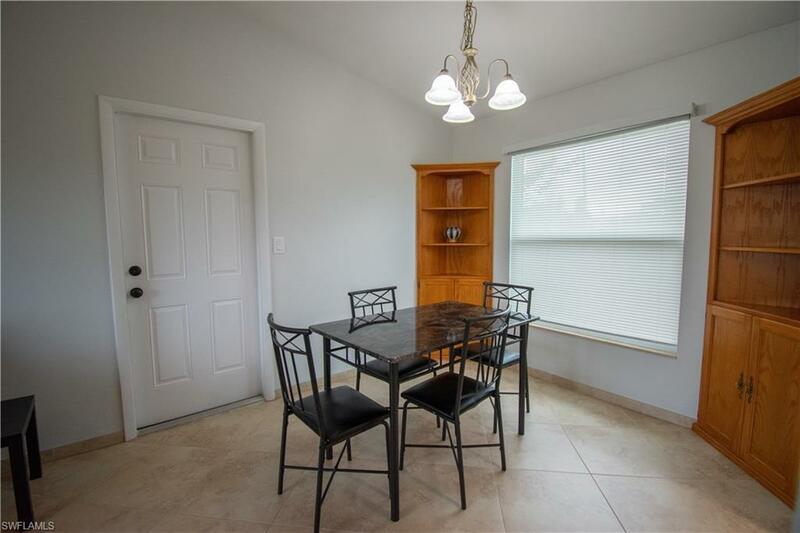 Available annually furnished or unfurnished. Listing courtesy of Naples Coastal Realty Inc.